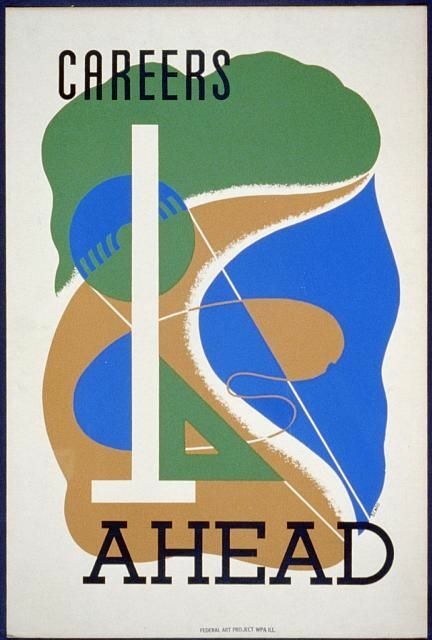 A manual for finding work out there to support yourself, your family and have a heavenly good time. Employment on the High Frontier has got to be the greatest thrill ride ever. Having fun and they are paying you to have fun? It does not get any better than this! 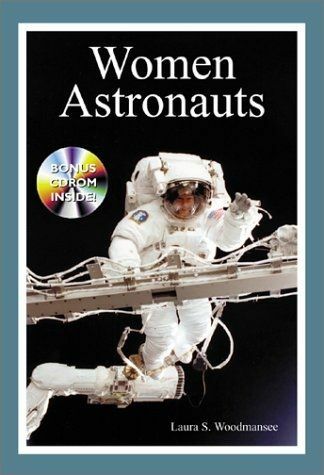 Editor's Note-- Until now, this lens has just been for adults in mid-career but now I am adding sections for older workers seeking a second career in space and children doing more than dreaming about working in space -- they are preparing for it. I also added a section for particularly disadvantaged minorities such as Native Americans. Women-owned space companies and Hispanic-owned space companies are fairly common but even aside from them, I have not heard of grievous discrimination in NewSpace companies. Therefore, I have no plans to add a women's or Hispanic section. Aerospace, on the other hand, is still an old boys network, which you would kind of expect in an industry devoted to military systems designed to kill humans. African-American or black owned space companies are rare but they do exist. Therefore I plan to concentrate on hunting for Native-American space opportunities since in my humble opinion, they would most benefit from a friendly helping hand. 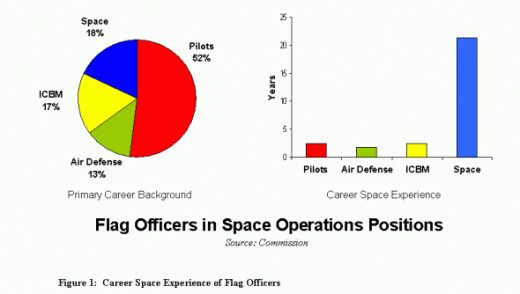 Seniors are over-represented at NASA while young people are over-represented at NewSpace companies. Some faces at NewSpace companies are not out of their teens. NewSpace is also quite welcoming to people with gray hair who have good ideas. Things are easing up a bit on the whole foreign national right to work front. Americans work overseas at space companies and non-Americans work at American space companies. Expect it to hit the fan though if a Chinese spy is ever caught stealing American space technology. Please like this lens. Thank you. Generally, when you bring up the subject of space jobs, people immediately think of Florida, and maybe Houston. Engineers think of Huntsville Alabama. But pickings are slim along the Florida Space Coast near Cape Canaveral and Kennedy Space Center and -- let's face it -- NASA is really a jobs program for people who cannot find honest work. I love space. Look at my lenses if you doubt that but NASA would never hire me and wouldn't know how to utilize my talents if their lives depended on it (and they do). Military people think of Colorado Springs as the place to go because NORAD and Army Space Command and Air Force Space Command were there. Navy Space Command was elsewhere. Smarter people know that Australia is a place to look for space jobs and the Brits (though they have yet to really get into manned space aside from Sir Richard Branson) also have a keen interest in space. 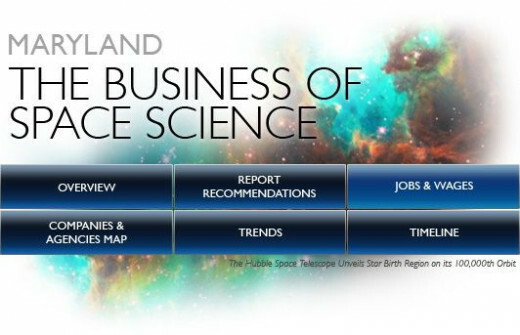 In the UK however, the hot space field is space finance hence London and the Isle of Man are places for financial professionals seeking to cash in on space -- and perhaps justify a few trips to space to look over space investments. The smartest people know that all those software and internet companies drowning in billions are looking around for new opportunities and that means space. This is why many quiet space projects are headquartered out of Seattle. A well kept secret is that little towns like Redwood California and Mojave California are hotbeds of NewSpace entrepreneurs. Insert sound of cash register. WTF! 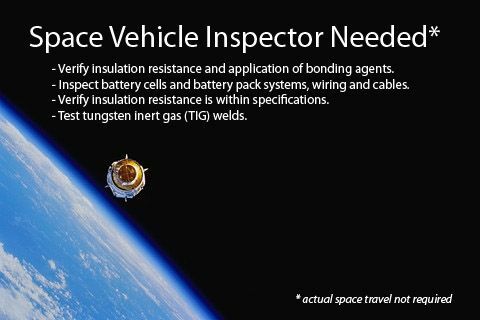 Going into space is the only reason people would apply for a job like this. Your new solution for space-employment service, with fresh space jobs that will boost your career to new orbits and beyond. View a picture of ‘HSP/Next Step in Space Job Fair’ and other Huntsville Exploring Huntsville photos. View a picture of ‘The rest of the ISDC HSP/Next Step in Space Job Fair Team’ and other Huntsville Exploring Huntsville photos. 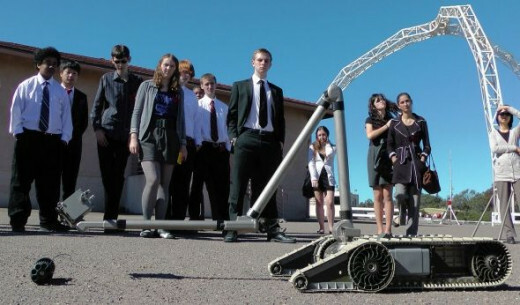 The Scottish Space School at Strathclyde aims to inspire the next generation of scientists and engineers by highlighting the career and educational opportunities available to young people with an interest in science, engineering and technology. Use the Toni Roman contact hyperlink if you want me to list a career opportunity that my bots and agents have missed. I can input it manually. Click on the company name to be redirected to their employment webpages. 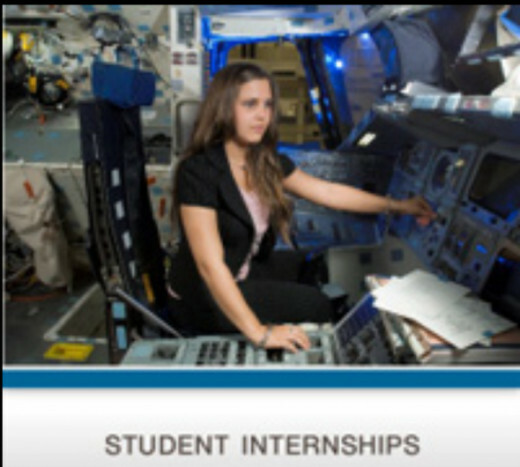 Editor's Note -- SpaceX has internships but you have to scroll down or search the link above to find them. 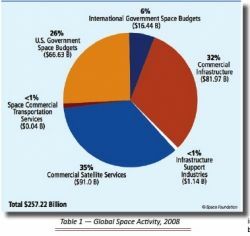 Editor's Note -- In the current budget cutting season, your best bet may be NASA centers like Jet Propulsion Laboratory that are not totally under the NASA tent. JPL is operated by CalTech and they have deep pockets. 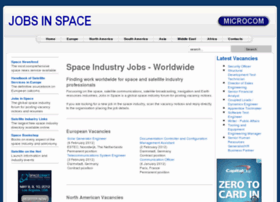 A public listing of available National Aeronautics and Space Administration (NASA) openings. [Faculty and Students Higher Education][Available: Nationally]This program provides NASA funding for space-related research, education and public service projects through a national network of 52 university-based Space Grant consortia. There are dozens of organizations to join. Go to LinkedIn, register, join space job groups, and read before you participate so that you will not sound like an idiot. Read some books on space. Take some classes or courses on space. Read my space-related lenses. Editor's Note -- Since everyone knows that the budget axe falls on programs like these first, I will have to keep looking for more opportunities to replace them as fast as I hear of dead links. I would appreciate any help. The Montana Space Grant Consortium (MSGC) is sponsoring the Minority Serving Institution (MSI) Project with Remote Sensing Equipment and Auroa Detectors. Editor's Note -- I don't know if this story is true but it is funny as all get out. This is about the high-tech work Choctaw-based Applied Geo Technologies Inc. is doing at Stennis. Biography of the first Native American female engineer. She worked at Lockheed Missile and Space Company. First Nations astronaut touches down in city. 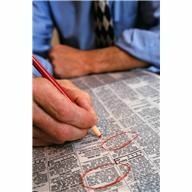 2. careers that will make a huge difference. 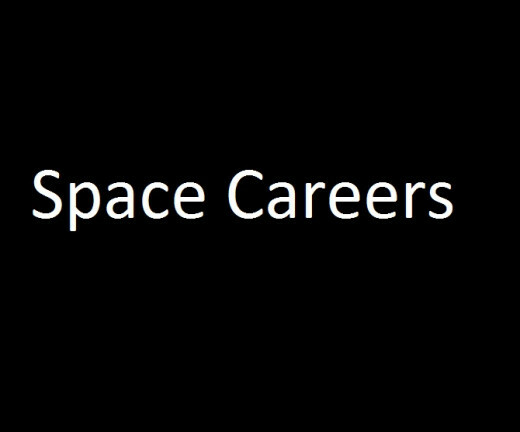 Space careers span many fields of study. Space Careers for Kids and Teachers helps you explore career options in Research Science, Engineering, and Mathematics and many others! Mars Global Surveyor Magnetometer and Electron Reflectometer Science Team WWW site. 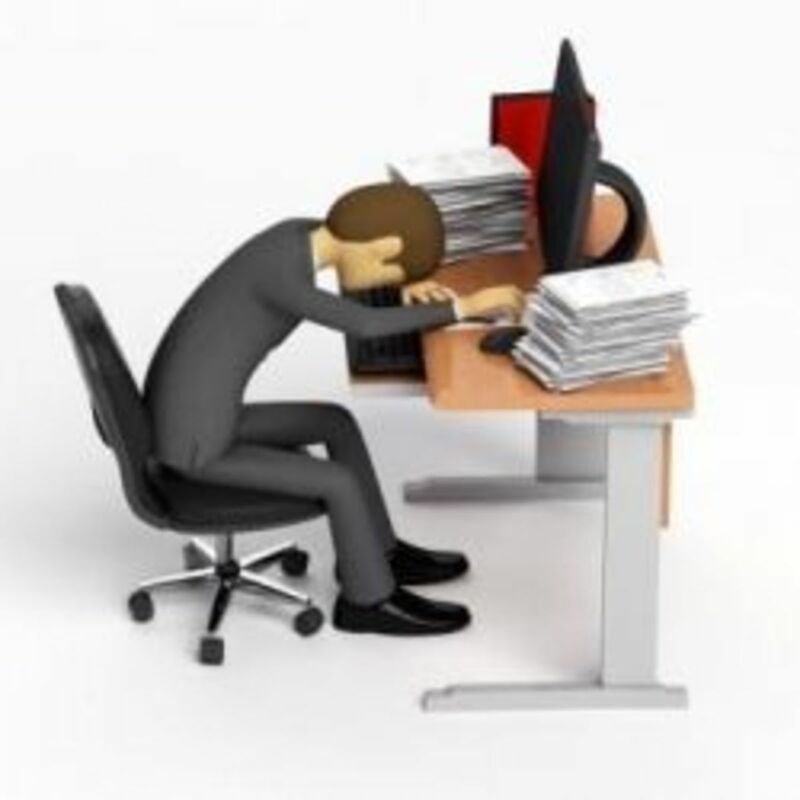 Describe what you are looking for, post a cover letter, even a short resume. Take advantage of this section. It just so happens that I just joined a recruiters network (for my own company) and I will tell corporate recruiters to visit this lens regularly to see what you have posted. So take advantage of this opportunity.